Excellent outfit - all that is missing are the sheep. 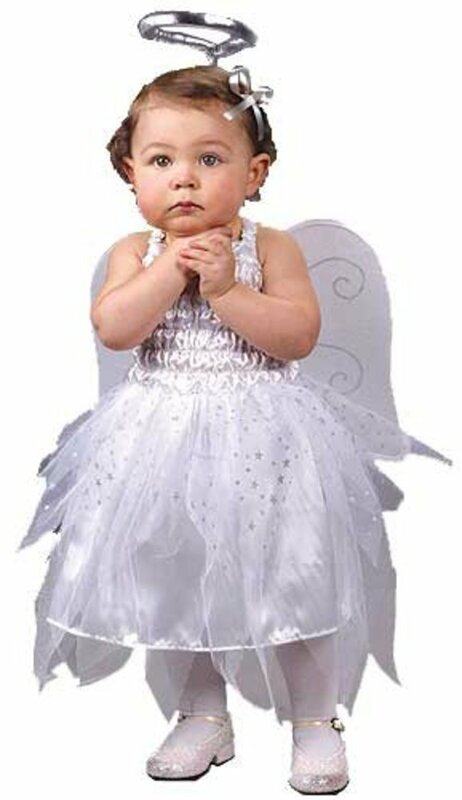 Costume includes the headpiece and tunic. 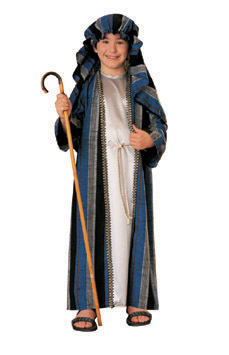 JOSEPH COSTUME CONSISTS OF FULL LENGTH BROWN TUNIC WITH SASH AND TAN VEST. 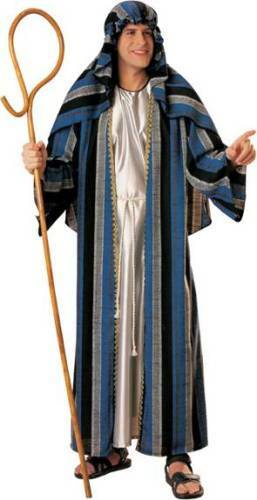 COSTUME INCLUDES MULTICOLORED HEADPIECE, MATCHING ROBE WITH ATTACHED BELT CORD AND BRAIDED TRIM. COSTUME INCLUDES FULL LENGTH SLEEVED WHITE TUNIC WITH BLUE SHOULDER SCARF.